Apple will not roll out the update it promised “later this week” to fix the FaceTime bug after all. The company today announced that it was holding off on pushing out the update to fix the bug until next week. Apple issued the update statement to MacRumors while also taking the opportunity to apologize to its customers for the rogue ad that was discovered on Monday. 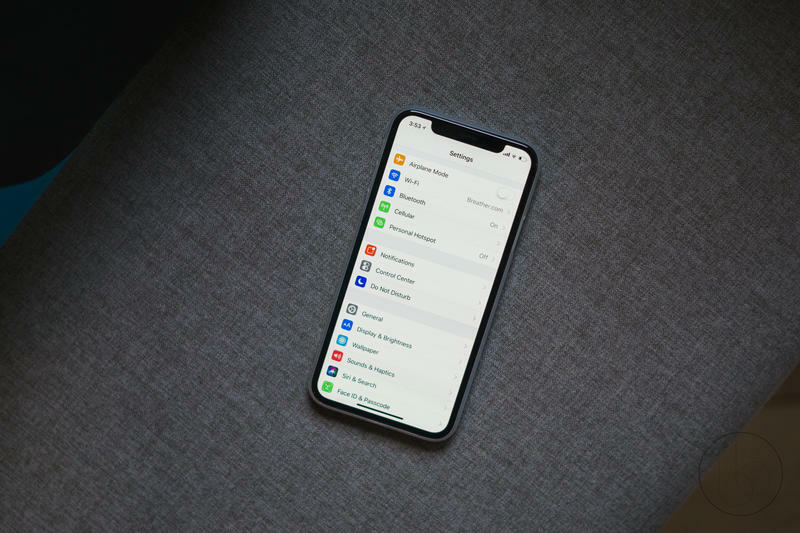 The statement revealed that Apple has fixed the bug on its server side but it will take longer than expected for the software update to come to customers. Interestingly, Apple also took the opportunity to thank the Thompson family who reported the bug a week before it was widely discovered. In the meantime, Apple shut down Group FaceTime to prevent users from exploiting the bug. Yesterday, it was discovered that Apple was already testing out a version of iOS 12.1.4 which is expected to be the software that erases the FaceTime bug. Apple confirmed that iOS 12.1.4 will fix the bug while revealing that Group FaceTime will remain permanently disabled for iOS 12.1.3 or later. That means once the update goes through, you’ll be required to update if you want to use Group FaceTime.